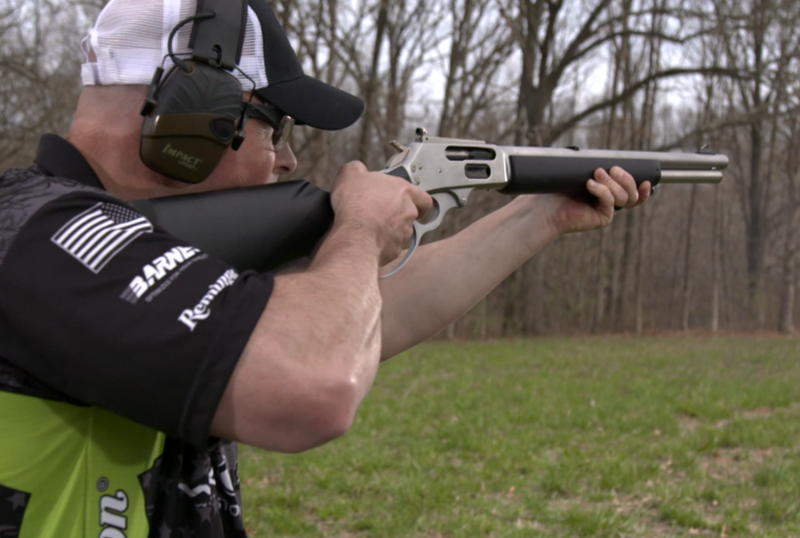 This week we'll look at a competition shotgun from Browning, and Travis Tomasie will give Marlin's Trapper Lever Action a go. Taurus' 692 Family of Revolvers will also take the stage,as well as the DB15P from Diamondback. We're eleven episodes in to this 13-run season. Be sure and check it out, you'll be glad you did. It will air on Thursday evening at 9:30pm EST on the Sportsman Channel. You can also view the episode segments on our YouTube channel after the show airs.